How are capital gains on equities taxed? Buying and selling properties is part and parcel of any taxpayers life. It is not uncommon to purchase or sell houses either for monetary gains or to move into a bigger space. Section 54 of the Income Tax Act has been the bone of contention for a long time now. The section provides relief to the seller of residential property from capital gains tax only if the proceeds from such a sale is utilised to acquire another residential property. However, there are several instances where tax benefit claims made by taxpayers have been declined because the sale proceeds of more than one flat were invested in purchasing a new residential property. 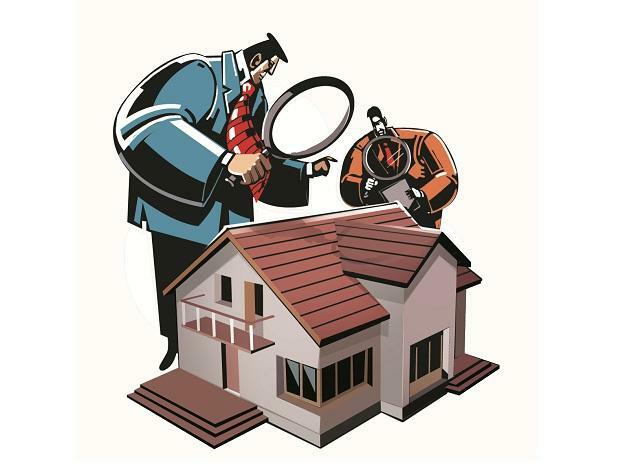 Recently, the Income Tax Appellate Tribunal (ITAT), in a landmark decision, held that a taxpayer now can avail tax benefits of long-term capital gains (LTCG) that arise on sale of more than one property are invested or will be invested in one residential house in India, within the designated time. The designated time of investment in buying a property is one year before or two years from the sale of the old property. Additionally, the benefit will only be made available, if the taxpayer invests the LTCG within three years after the date of sale of the old house on the construction of a new residential house. Furthermore, the benefit will also be available if the LTCG amount is not used before the due date of filing I-T return and the amount is deposited in the bank account under ‘Capital Gains Account Scheme’. If the taxpayer makes a profit on the sale of a residential house that has been retained for a minimum of two years, then such profit is treated as LTCG. In simple words, the profit that arises out of such a sale is taxable at a 20% rate, adjusted for inflation and is referred to as an indexation benefit. The disputed that revolved around Section 54 of the Income Tax Act, provided for a lower tax outgo - of the LTCG's taxable component - only if the investment is made in one house in India, within the stipulated period to the extent of the said investment. The ITAT recognised that Section 54 of the I-T Act has an inbuilt limitation that the capital gain arising from the sale of a residential house cannot be invested in more than one residential property, within India. Nonetheless, there exists no restriction on the capital gains resulting from the sale of more than one residential houses which can be so invested. Incidentally, an additional relaxation was provided by the Interim Budget this year. This allows investments to be made in two house properties within the confines of India. However, the said option can be exercised only once in a lifetime where gains do not exceed Rs 2crores. The I-T department could only take the appeal forward to the ITAT - The final fact-finding authority if it involves a question of law. Presently, the I-T department has not indicated as to whether it will take the suit forward to the High Court. To conclude, this recent decision is bound to benefit taxpayers selling more than one property. Nonetheless, in the absence of any contrary jurisdictional order, it will strengthen the case for other taxpayers.